The 2018 CEI survey evaluated LGBT-related policies and practices including non-discrimination workplace protections, domestic partner benefits, transgender-inclusive health care benefits, competency programs, and public engagement with the LGBT community. By satisfying all of the criteria Northrop Grumman has been designated as a CEI Best Place to Work for LGBT Equality. 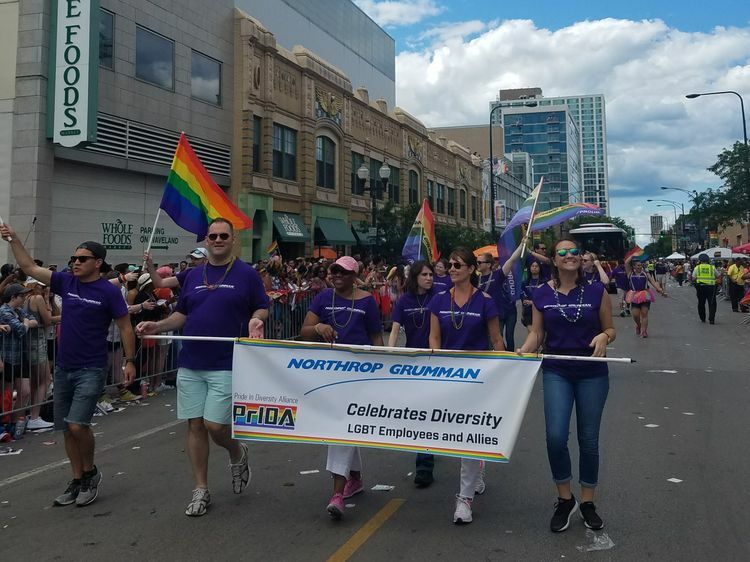 Northrop Grumman has produced a comprehensive transgender toolkit and education program for managers and employees; employees and the company have participated in several recent Pride parades; and led by the company’s Pride in Diversity Alliance employee resource group, has been involved in many LGBT community activities. For more information on the 2018 Corporate Equality Index or to download a copy of the report, visit www.hrc.org/cei. 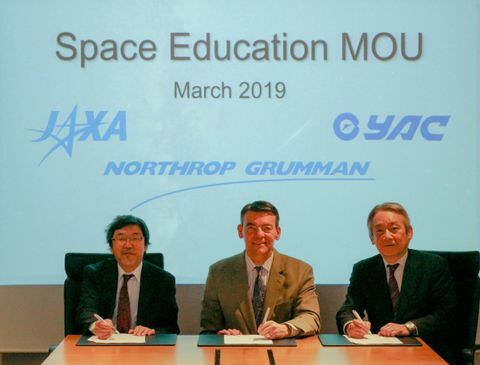 Earlier this year Northrop Grumman was ranked 29th on DiversityInc's annual list for the Top 50 Companies for Diversity. 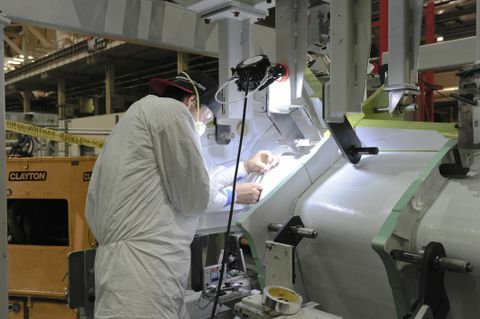 The company remained the top rated aerospace and defense company in the overall rankings and was ranked No. 1 for veterans, and No. 2 for executive women and support for people with disabilities.